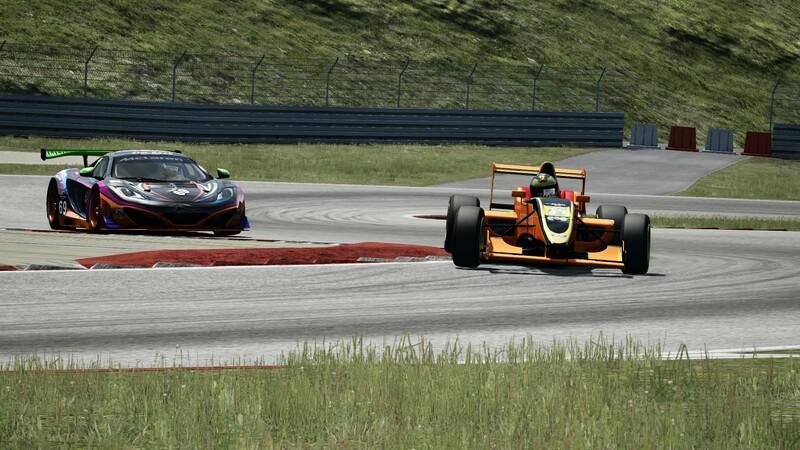 Deltec Racing Team have confirmed they will be competing in the next and future rounds of both the 2014 South African simSS3 and simGT Series. 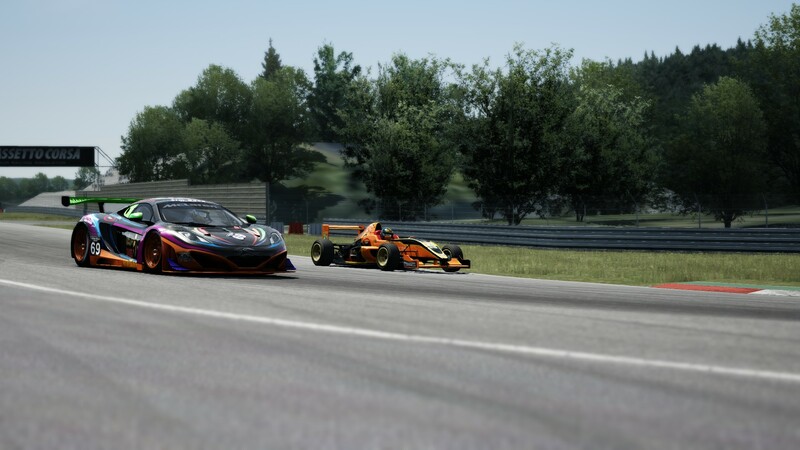 The team will run one car in simSS3 and two cars in simGT. 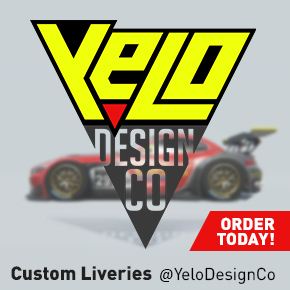 The driver line-up will consist of Riaan van der Westhuizen and Marius van Wyk. In a surprise move van der Westhuizen left Taurus Racing after having competed in just one simSS3 round for them. 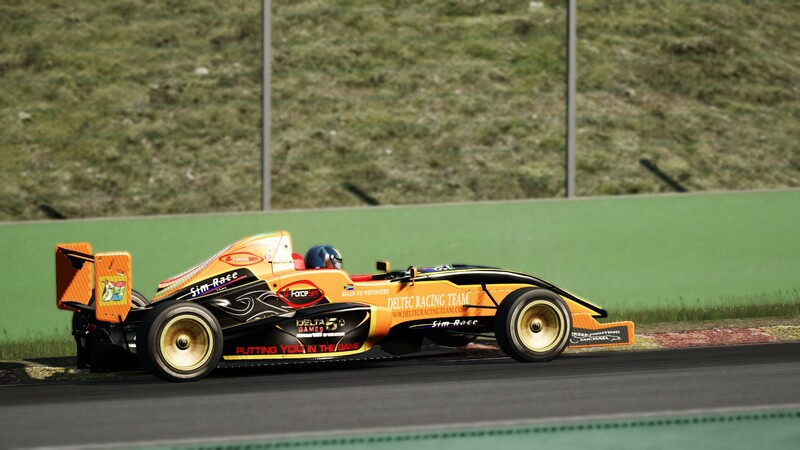 van der Westhuizen will drive in both series for the team. 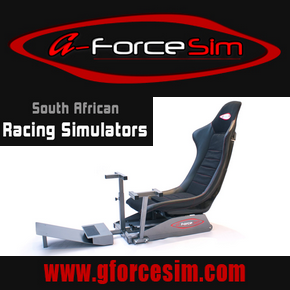 van Wyk who currently drives for Ken Hunter at Xtreme Racing will also drive for Deltec in the simGT Series. 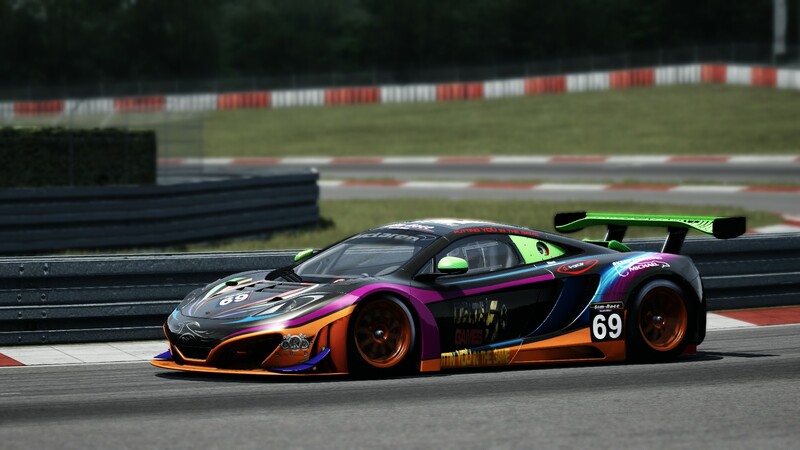 The team will run a pair of Mclaren MP4-12c cars for the 2014 SA simGT season. 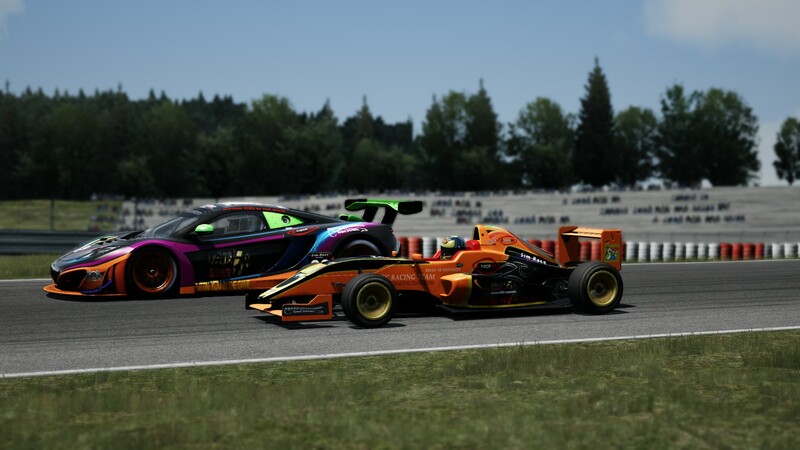 Deltec Racing Team is partnered by Delta 5 Games, G-Force Sim and Deltec Racing Designs. Thanks so much for all the great pics you did! !